Great news for all the Email Marketing lovers. Today you have a great opportunity to get a PRO email marketing service for free! 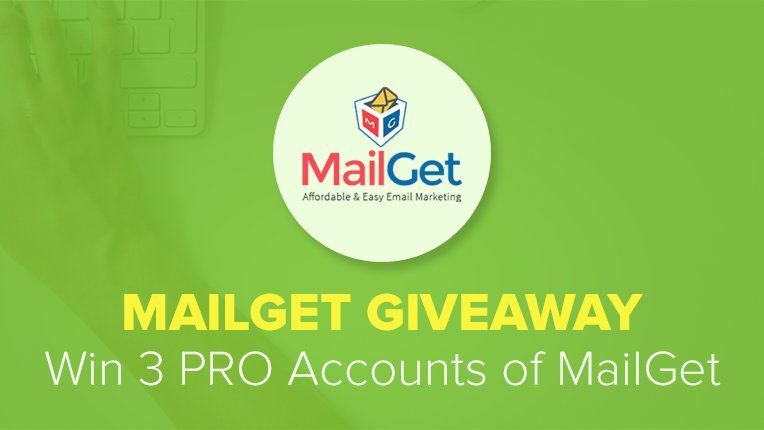 MailGet is giving away 3 PRO accounts free for 3 months and you have a great chance to win it. Three winners of the contest will walk away with 3 MailGet PRO accounts worth over $400 for three months. So hurry up join this giveaway and make the most of it. Let’s have a quick look to MailGet introduction and its features. Amazing Giveaway! Three ThemeFuse Themes Are Up for Grabs! Check out what the team at ThemeFuse is about to do now! 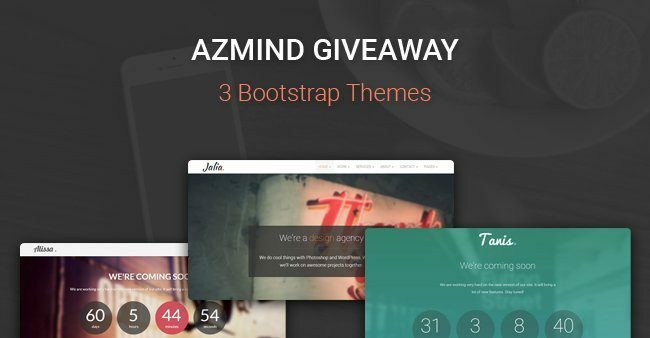 They’re giving away 3 licenses for their premium WordPress themes to 3 of our lucky fans! Not a bad way to start your day, right? 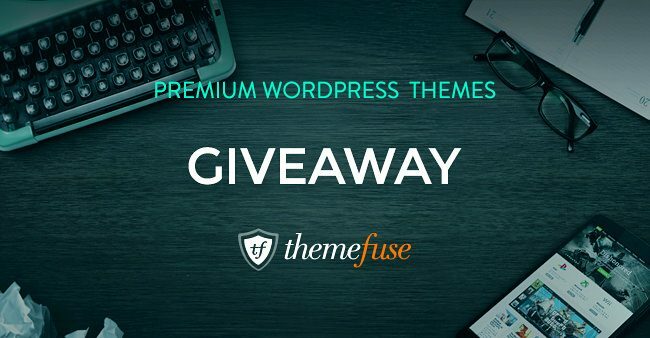 The 3 lucky winners will each be given a voucher that allows them to choose and download one complete WordPress theme from ThemeFuse. If you use WordPress, you know that you’re about to give your site a huge boost if you win one of these beautiful and highly functional templates, and you’ll do it for free! The awesome folks over at PixelKit.com have announced that they’re giving away 3 Annual Membership Subscriptions to our readers! That’s good news any day of the week, right? If you’re one of the 3 lucky winners, you’ll get a FREE Annual Membership Account subscription to PixelKit.com. What does that mean? 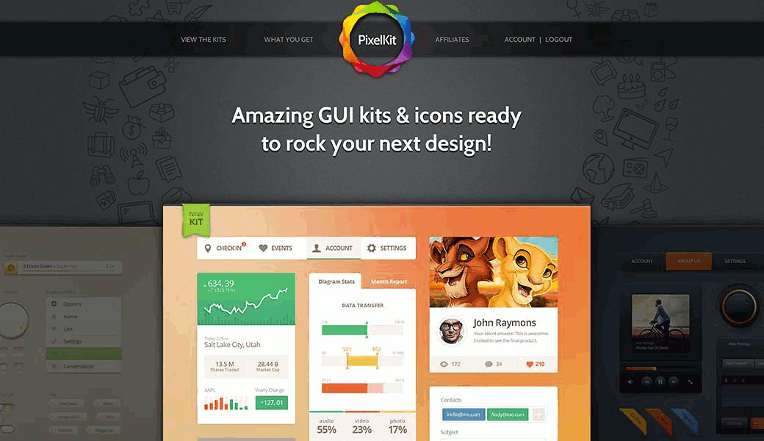 It means you’ll have access to thousands of different graphics kits available from PixelKit. They’re the perfect tools for all of your design needs, whether you have a personal blog or a multinational online business. Designers all over the world rely on PixelKit. UI kits are their specialty, and the world knows it. What comes with a UI kit from PixelKit? In short, everything that you’ll need for app screens, navigation controls, icons, buttons, sliders, and all the other elements essential to beautiful online design.